The Microsoft Store is one of the biggest improvements in Windows 10, and there are people, who use it extensively. Though Microsoft Store is still far from being perfect, it is the repository for a number of apps for a different niche of users. Most users use the desktop version of the apps (the executables from others sources) without knowing its presence in the Microsoft’s own Store. Apart from that, there are even some apps, which are not available from other sources, and they are exclusive only to the store. You might ponder over, why to download apps from Microsoft Store when you are already adjusted to the version from other sources. Well, I answered all the good and bad about it here. Now, that being said, I have brought here the top 10 Microsoft Store apps, which you should obviously try on Windows 10. All the apps are pretty essential and are meant for everyday usage. 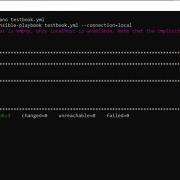 I tried to keep away special purpose apps, which are necessary for only a certain class of users. 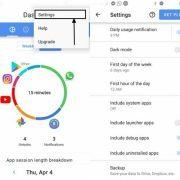 Using the apps I mentioned here will surely improve your experience in computing and I am sure it will increase your productivity for your everyday activities. Most apps mentioned here also has its alternatives on the Store. You shouldn’t deny that you don’t read PDFs. Almost everybody does that. When Adobe Reader is the best choice for most users, Foxit Reader doesn’t even lag behind. 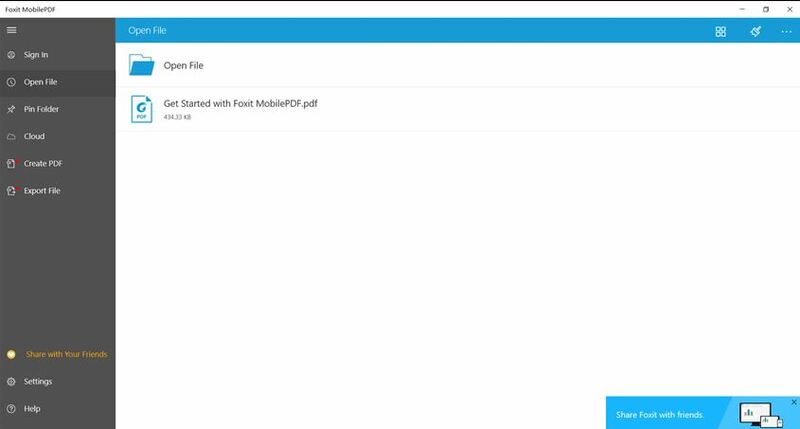 Foxit Reader is one of the biggest names when it comes to PDF readers, and it even offers some unique features, which Adobe Reader or its counterparts doesn’t offer. Foxit Mobile PDF is one of the best apps on the Windows 10 App Store and you should surely try it out if you want to ditch Adobe Reader and want a better PDF Reader. Photoscape is one of the best PC programs for basic photo editing. 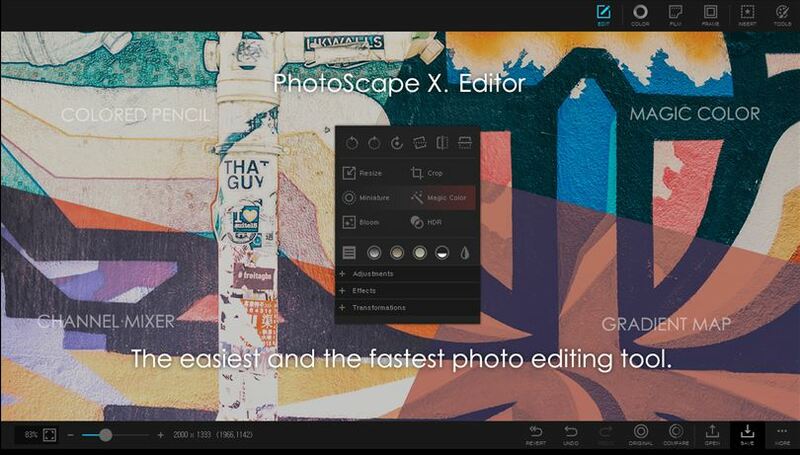 The same program comes with a different name, the Photoscape X on the Microsoft Store. It is free and I am sure it will fulfill all your requirements for your everyday usage. Photoscape X make everything related to photo editing like basic editing, combining photos, make collages, creating GIF, and batch edit photos a piece of cake. So why not use it for your everyday photo editing requirements. After all, it is completely free. Though the Pro version comes is there, which comes with a price tag, and offer a few other features. There was a time when VLC Media Player used to be the only 3rd party media player on almost all the computers out there. 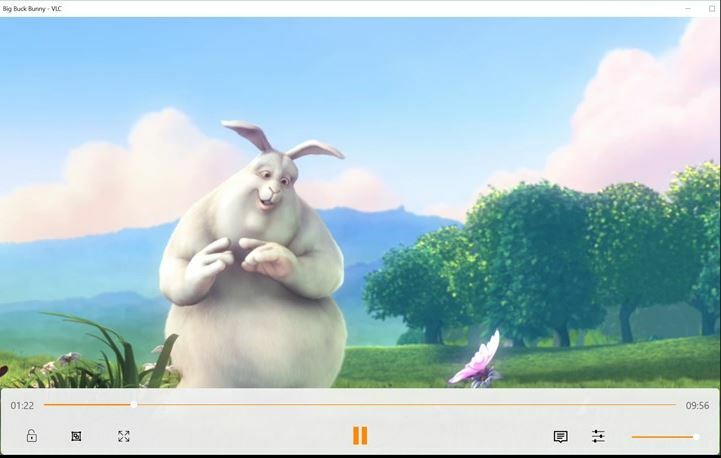 Though the market share is not that big for VLC Media Player today due to some other players, I and most other geeks love VLC Media Player for the simplicity and minimalistic user interface it offers. Now you can enjoy your favorite music from the internet and from your local storage by downloading VLC Media Player directly from the Microsoft Store. Kodi is one of the best cross-platform media players and local media streaming services available. 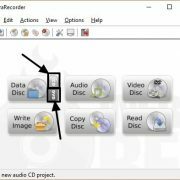 You can even download Kodi from other sources as a desktop application, but Kodi from the Microsoft Store also offers a similar user interface. It is one of the best Microsoft Store apps 2018. 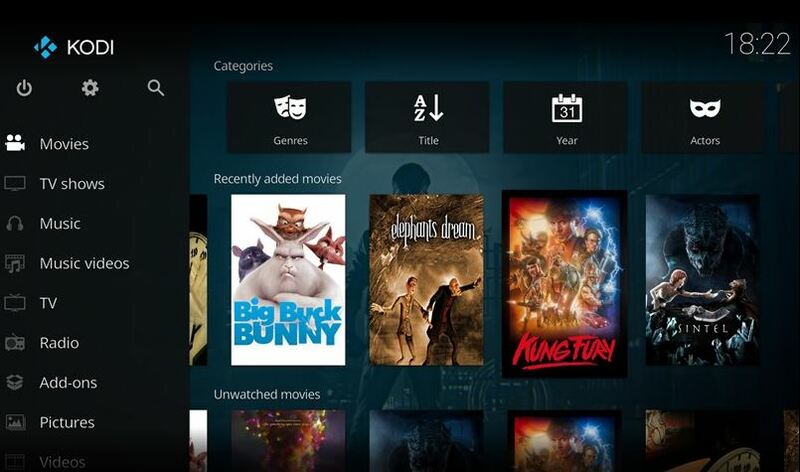 Kodi is easy to download and install from the Microsoft Store, and what it only involves is just a click. You can manage everything in Kodi the same as you do on the desktop version and Kodi on other platforms. 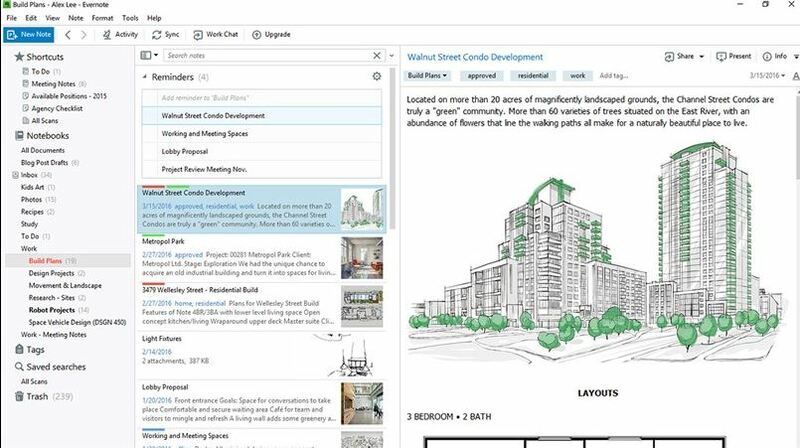 Evernote is no doubt one of the best note-taking applications available for different platforms. Evernote is free to use and also come with a premium version. Though you can always choose the free or premium version as per your requirements, Evernote functions exactly in the same fashion as the Evernote desktop app. Evernote from the Microsoft Store is way faster, as well. Thus, if you have the good habit of taking notes in all the stages of life, Evernote from the Microsoft Store is worth downloading. There are a plethora of download managers available for Windows. But being on the Windows 10 S, you might have limited choices for download managers. That being said, you can use iDownload Manager to manage all your downloads effectively. iDownload Manager is not limited only to Windows 10 S only. You can even use iDownload Manager, the best download manager from the Microsoft Store for other versions of Windows 10, as well. Thus, iDownload Manager is yet another great app from the Microsoft Store you should download. Most users need a decent screenshot managing tool for their system. ShareX is one of them, which even offer some bonus features, as well. You can not only take screenshots with numerous options but can even record screen, which can come in handy for most of the users. You can even annotate screenshots and there are numerous other tools to capture workflow, as well. 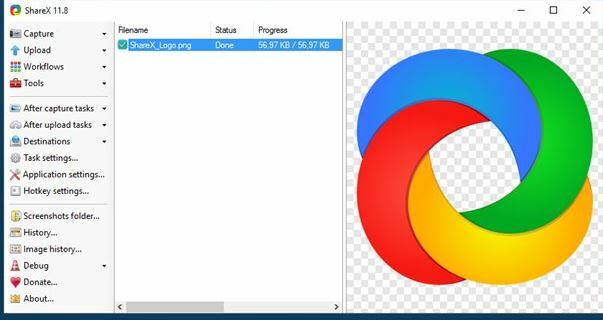 ShareX is free to use, and there’s no reason to not try it out. Oh yes, just a bonus info! 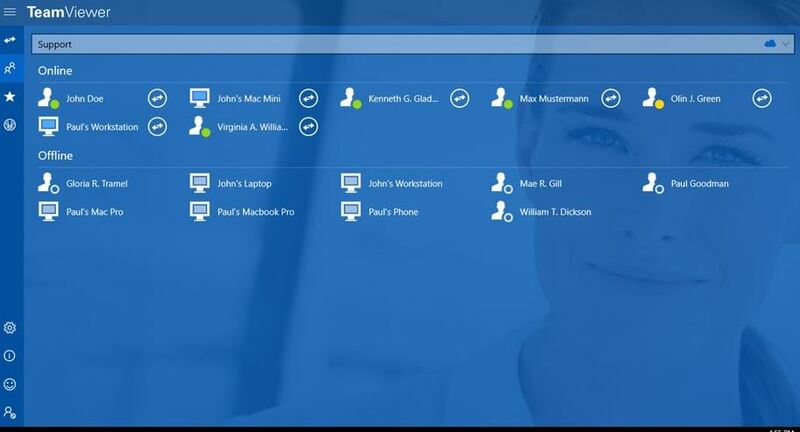 ShareX desktop version is also available. Are you that guy who is known in the friend circle for helping other friends when they face some problems with their computer! If so, you must have heard about TeamViewer. TeamViewer is cross-platform. 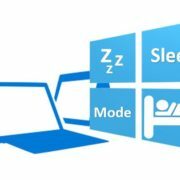 But with the TeamViewer: Remote Control from the Microsoft Store, you can avail the functionality of controlling other computers just like you do in TeamViewer for other platforms. The only problem with Microsoft Store edition of TeamViewer is that other users won’t be able to control your computer. You need to download TeamViewer QuickSupport if you want other users to control your computer. Dropbox is one of the most popular cloud storage platforms available. 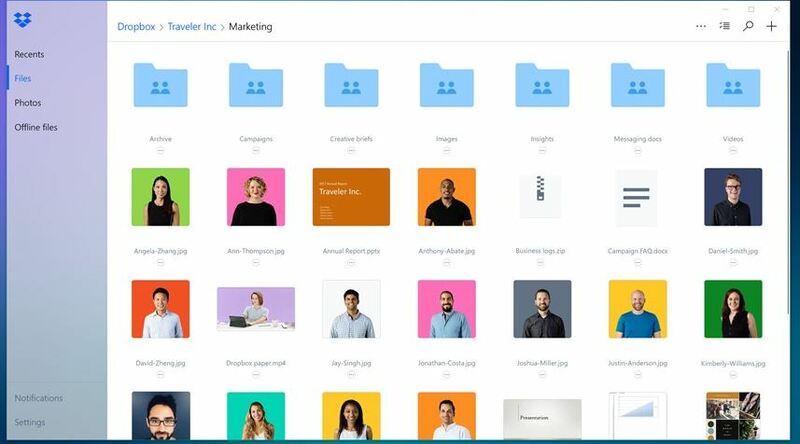 Though you can always use other cloud storage platforms, as well, Dropbox is one of the cloud storage platforms, whose app is available on the Microsoft Store. You can effortlessly sync your media files and documents across various platforms with Dropbox. Dropbox also has a desktop version, and you can even download the app on numerous other platforms, as well. Are you among those guys who are fond of reading a number of articles online! Get Pocket from the Microsoft Store now. You can just add the list of articles to your Pocket list and pick them up for reading from any other device where Pocket is installed. Addicted to reading! Get Pocket from the Microsoft Store to read endlessly and gain more knowledge. 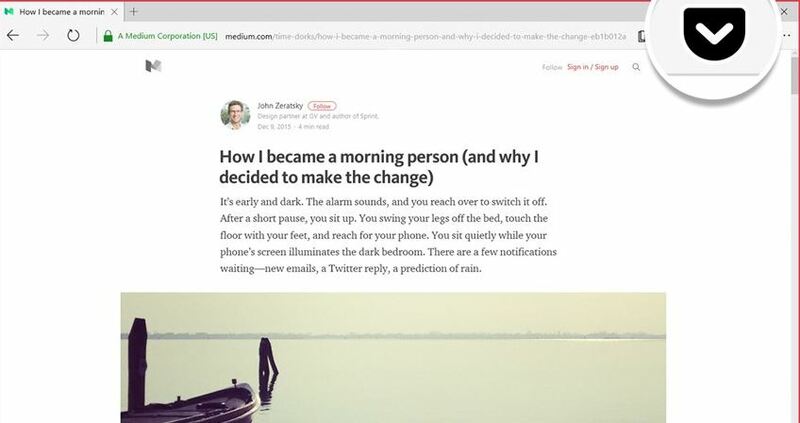 The pocket is also available for multiple browsers to add articles to your reading list from your preferred browsers seamlessly. Microsoft Store has a plethora of others apps for different purposes, and most of them are available for different devices like HoloLens, Microsoft Mobile, and others. You can even download some apps depending on your requirements and your profession. I tried to keep the list as interesting as possible by mentioning the apps which most people will need. The apps I mentioned above are general purpose apps and all the users can use them. Did I miss out any interesting app from the list of top 10 Microsoft Store apps? Surely let me know about it in the comment section down below.